During the playing time the kids can i ncrease the interaction and communication skills. 3. 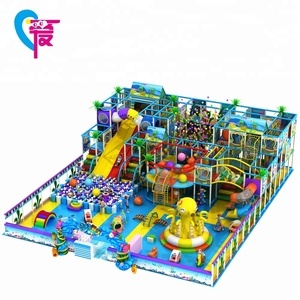 How to install the indoor playground 9 D etailed instruction for indoor playground and metal structure before delivery 5 . (1) the dimension of your place (length, width, height ) ,the location of the entrance. During the process, strict management and serious operation resulted in high quality production. Rigorous quality testing procedure and professional means of detection make sure the safetyand reliable product. 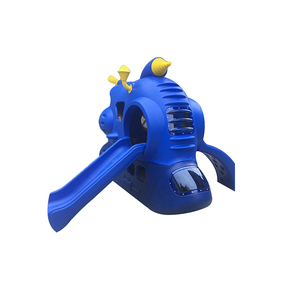 c. Good quality with reasonable price, the professional R&D team can offer you the profect product in your ideal budget. e.
Especially we can do the products as per your special needs. and change some parts of the equipments. the first class production line and the Full Equipped production facilities is our honour. Using the children's favorite intellectual development games to enlighten children's talents, Bear Baby served as the best friend for children to know something about the latest VR technology. Q:How many games we can get9 A:There are 10 games inside the machine and we still keep on updating the games which are based on the kid's favorite characters. 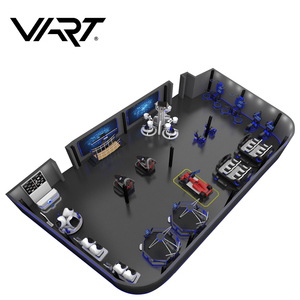 Q:Is the Bear Baby is workable in the current market9 A: With the support of the governmental policy, the vr industry will be the most potential technology in the future. 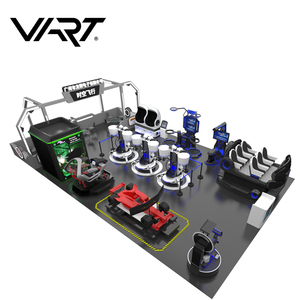 ,Ltd is located in the largest game machine center ----Panyu from 2014. 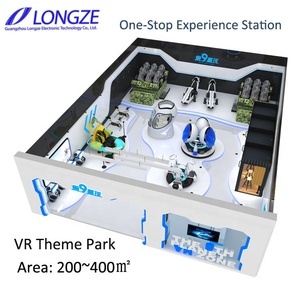 We provide one-station service from design, production , installation and quality guarantee for indoor & outdoor amusement game center. Our rich and complete product chain, good-skilled team that serve the customers rapidly and considerately. 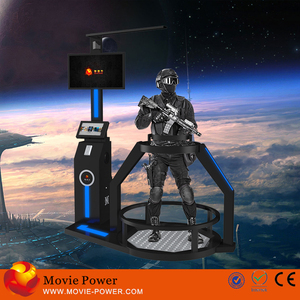 AfreshTech keeps their mission in mind, with our professional spirit and newest game machine to create a happy world ! 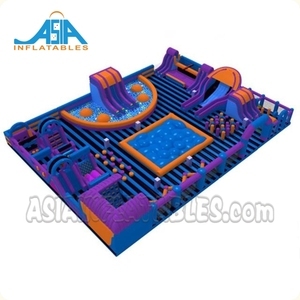 Alibaba.com offers 54,231 theme park equipment products. About 62% of these are other amusement park products, 20% are playground, and 3% are water play equipment. 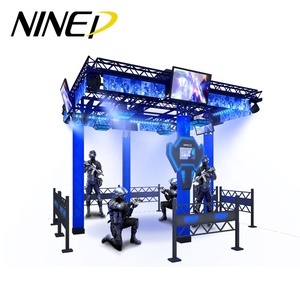 A wide variety of theme park equipment options are available to you, such as free samples, paid samples. 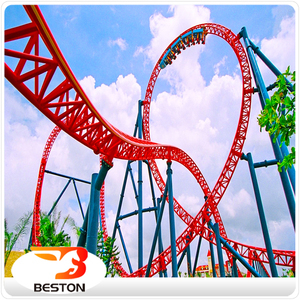 There are 54,224 theme park equipment suppliers, mainly located in Asia. The top supplying countries are China (Mainland), Turkey, and Philippines, which supply 99%, 1%, and 1% of theme park equipment respectively. 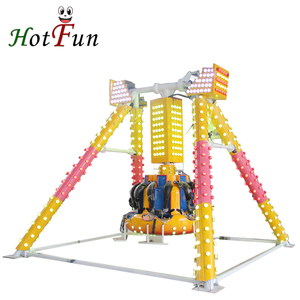 Theme park equipment products are most popular in Domestic Market, North America, and Mid East. You can ensure product safety by selecting from certified suppliers, including 18,287 with ISO9001, 17,206 with Other, and 2,962 with ISO14001 certification.